There is one asset that has long been considered universal "money": Gold. Gold protects purchasing power and provides protection against inflation. Gold can also be employed as a financial asset for hedging, risk mitigation and financial insurance. Throughout human civilization, gold has been the ultimate money and the pre-eminent store of value. In times of crisis, gold is the asset turned to by both investors and central banks. With the world's markets facing uncertainty and financial repression, physical gold is once again re-asserting itself as a money par excellence. Holding physical gold in the form of gold bars or gold coins, is now, more than ever, a wealth preservation option worth considering. 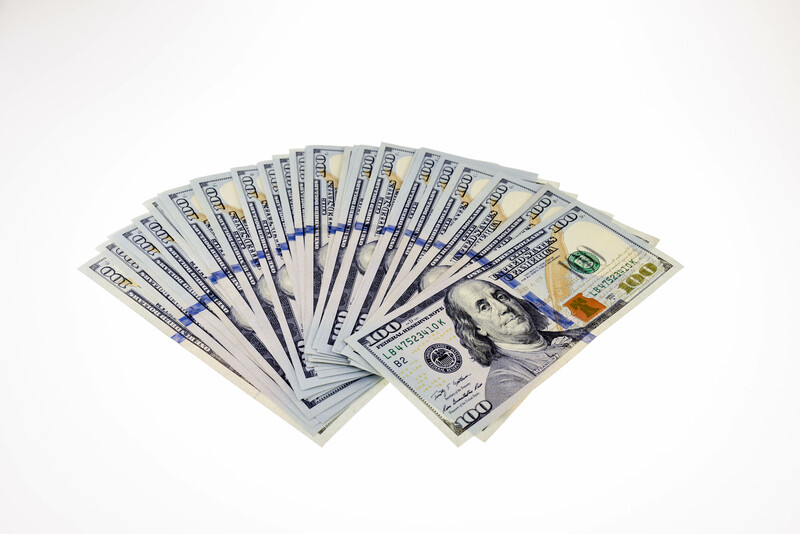 An efficient and workable form of money must fulfil a number of universal characteristics. It must be durable, easily divisible, portable, available in limited supply, homogeneous, and difficult to counterfeit. 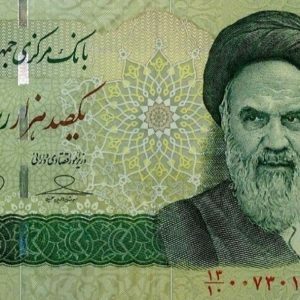 It must also perform the three key functions of money, i.e. be a medium of exchange, a store of value, and act as a unit of account for economic transactions and valuations. Without exception, gold fulfils all of these money characteristics and performs all of these monetary functions. Physical gold is a finite tangible asset which is divisible, fungible, relatively scarce, difficult to mine, indestructible, and cannot be synthesised or debased. It has a high value-to-weight ratio and it is easily portable and easy to store. Gold has no counterparty risk or default risk since it is not issued by a central bank, government or bank. It is therefore the ultimate safe haven asset. Perhaps most importantly, gold retains its purchasing power over time, which is why it has been consistently trusted and accepted as money for so long. In essence, gold embodies the ultimate reputation as ultimate money. Gold has been used as money for 97% of the time during the last 2500 years. It is an an incredibly powerful endorsement that gold again and again is chosen as the pre-eminent form of money on a free market. Gold coins circulated as money within numerous societies for over 2500 years from the 6th century BC right up to the 20th century and in doing so, gold facilitated trade and boosted economic activity. 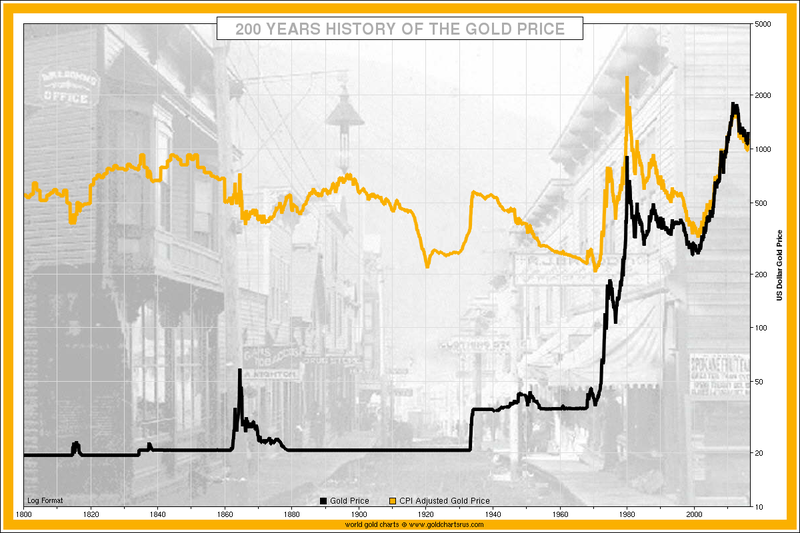 It is only during the last 70-80 years that gold has not circulated universally as money. This latest 3% of time is a relative blip compared to the previous 2500 years, making the very recent past look like an outlier of anomaly. Throughout the last 2500 years, gold has been chosen as money because it best fulfils the characteristics of money. Gold has throughout human history naturally been adopted as money by different civilisations. From the first gold coinage in the Lydian civilisation during the 6th century BC, all the way through ancient Greece, the Roman Empire, and the Spanish and British Empires, the longevity of each and every one of these societies was underpinned by gold. Likewise, for much of the 19th and 20th century, gold acted as the foundation stone for the entire international monetary system, from the classic gold standard through to the Bretton system where gold performed the role of a stabilising lynchpin for the world’s national currencies. Given the unprecedented and unchartered challenges now facing the international monetary system, there are increasing calls and expectations for gold to once again re-enter the global monetary sphere as a stabilising influence. Gold retains its purchasing power over long periods of time despite general increases in the prices of goods and services. In other words, an ounce of gold today can be used to buy a similar amount of goods as it could historically. This is why gold is the ultimate store of value and a long-term inflation hedge. In contrast, paper/fiat currencies continuously lose purchasing power until they become completely worthless. Gold is a superior form of money vis-a-vis fiat/paper currencies. In fact, gold’s purchasing power is constant over very long periods of time, a phenomenon which has become known as “The Golden Constant”. Because the gold price adjusts to changes in the general price level, and thereby allows physical gold to retain its value, the gold price is closely monitored by financial markets and central banks as a signal of future inflation, sometimes called inflation expectations. This is why the gold price is often referred to as an inflation barometer. Gold is a proven and accepted safe-haven and wealth preserver because holding gold works as a safety net during currency crises and during bouts of inflation. In times of financial market or economic stress, the gold price almost always increases, simply because people move some of their wealth into gold. This shift into gold is based on historical experience, wherein during periods of market turmoil, the counterparty and default risk of most other assets spikes, while gold retains its universal perception of having no counterparty risk and no default risk. Therefore, gold assumes the role of financial insurance against monetary crises, geopolitical risks, and systemic financial system risks. On a practical level, during extreme economic events such as hyperinflation and currency crises, there is often a flight to small denomination physical gold bars and gold coins because these bars and coins have a high value-to-weight ratio and are portable, and retain their value during periods when fiat currencies collapse in value to zero. The gold market is also highly liquid. This liquidity aspect of gold also comes to the fore during financial crises when the counterparty and default risks associated with other financial assets becomes more acute. 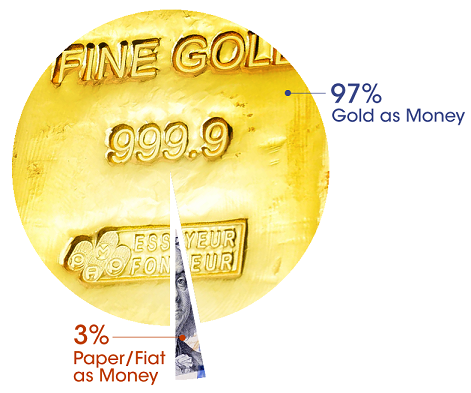 Physical gold can also act as a hedge against the inherent depreciation in fiat currencies. This is because physical gold is in finite supply and cannot be debased whereas fiat currencies regularly do become debased through inflation and via expansionary monetary policies. This currency hedging properties of gold can be illustrated by looking at the sustained long-term incremental depreciation of the US Dollar in terms of gold from April 1968, a time when the US dollar price of gold was just $35 per ounce, to the present. Although the primary role of gold is as money, there is a widely-held view in modern financial academia and the investment industry that gold is an investment asset, like stocks or bonds, and that gold can be quantified by analysing its risk, return and price correlation with other financial assets. While it’s true that the gold price is not highly correlated with the prices of most other financial assets, BullionStar’s view is that gold should primarily be thought of as a form of money and as a form of saving. Central banks hold gold for similar reasons as private individuals do. Due to its unique properties of high liquidity, lack of counterparty risk, and safe haven status, central banks hold gold as an asset of last resort and as a ‘war chest’ that can be activated in times of monetary crises. Central banks tend to downplay these roles of gold since gold competes against national fiat paper currencies. However, the actual actions of central banks in holding vast amounts of gold bars demonstrate that they continue to view gold as a strategic reserve asset and as the ultimate money. “For thousands of years, gold has been, in times of war and crisis, the ultimate store of value and medium of exchange. Gold is virtually indestructible, anonymous, mobile and almost universally acceptable. In times of crisis and uncertainty, the presence of a sizeable gold holding boosts confidence of creditors, not least because gold is the highest quality asset: unlike foreign currencies, it is not a claim on a debtor (bank or government) and therefore does not have the same risk of default”. Beyond these roles, central banks also activate their gold holdings during non-volatile monetary times, by lending, leasing and swapping part of their gold holdings to commercial bullion banks in the gold market and thereby generating a return via interest. This also puts paid to the false notion that gold does not pay interest. It does. The US, Germany, France, and Italy holds the world’s largest official monetary gold reserves, as reported by the World Gold Council. These are strategic gold holdings which have been kept in place since the 1970s as an option on gold re-emerging at the heart of the international financial system. Emerging market countries which did not have the benefit of large historic gold holdings, such as China, or countries which previously dwindled their gold stockpiles, such as Russia, are now rushing to catch up with the G7 nations. China and Russia are accumulating gold reserves in preparation for a possible monetary reset and a shift away from the unipolar world of US Dollar hegemony. Proponents of saving in fiat paper currencies often dismiss gold as lacking a rate of return while at the same time imposing carrying and storage costs. While gold’s lack of return argument is not even valid (since lending gold generates a return), the storage cost argument levelled at gold is a moot point in the paradigm of central bank induced financial repression through e.g. Zero Interest Rate Policy (ZIRP) and Negative Interest Rate Policy (NIRP). With nominal rates of return on bank deposits at zero and below, the real inflation adjusted returns on bank deposits have moved into negative territory. 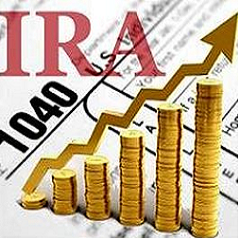 There is therefore a cost in maintaining bank deposits which is often higher than the cost of storing gold. When you store your wealth in fully-owned segregated physical gold bars and gold coins, there is no counterparty risk, no default risk, and no bank bail-in risk. This is unlike bank deposits which are fraught with counterparty risk, default risk and bank bail-in risks. 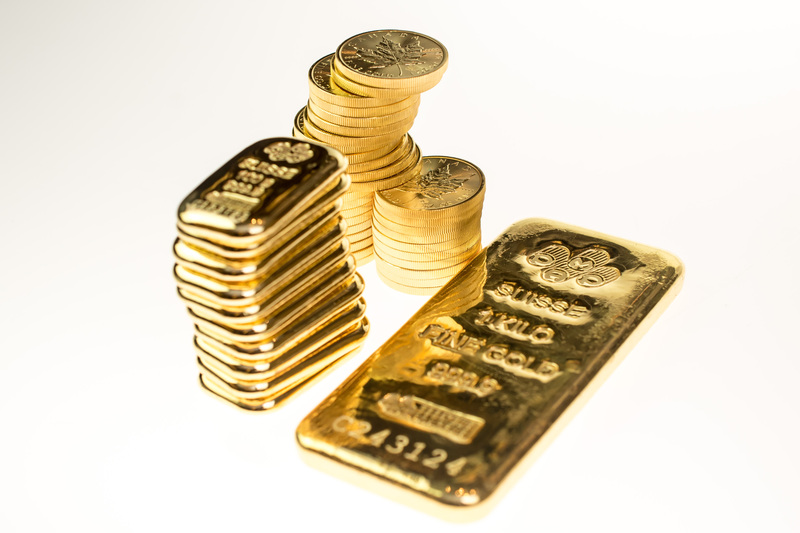 Unlike a bank deposit, which is just a bank liability that a bank creates in its balance sheet, a holding of physical gold is a unique holding of value outside the banking system. Gold is a holding which retains its value and purchasing power and is superior to debasing fiat paper currencies such as US Dollars or Singapore Dollars. Following the Lead of China: A Monetary Reset? China is the world’s largest gold consumer, world's largest gold producer, and also the world's biggest gold importer. Through the Shanghai Gold Exchange, the Chinese gold market plays host to the world's largest physical gold trading hub. The Chinese population knows that gold is money and the population saves in gold with the full blessing and encouragement of the Chinese government. This is because the Chinese Government's long-term target is to accumulate as much gold as possible within its borders, both as private gold reserves held by the people, and as official gold reserves held by the central bank.The ultimate goal of this exercise is to provide China with sufficient stocks of gold for when and if gold takes on a core role in a new international monetary system. There are now at least 20,000 tonnes of gold held in private and central bank hands within China. In the year 2000, the corresponding figure was less than 4000 tonnes. This massive increase in China's gold holdings has been achieved via a multi-faceted strategy of ramping up gold imports, ramping up gold mining production and gold accumulation by the People's Bank of China (PBoC). By 2007, China had become the world's largest gold mining producer, surpassing Australia. By 2015, China was importing over 1500 tonnes of gold per year, mostly from the West. In 2001, the PBoC reported official gold holdings of less than 400 tonnes of gold. The corresponding PBoC gold holdings are now nearly five times higher, and are most probably a lot higher than the PBoC publishes. The enormous flow of physical gold from west to China presages a shift in gold pricing power from the paper gold markets of London and New York to the physical gold trading centre of Shanghai. Take for example the daily Shanghai Gold Benchmark Price auctions, which is yet another building block in China’s long-term strategy of remonetising gold and internationalising the Chinese Renminbi. 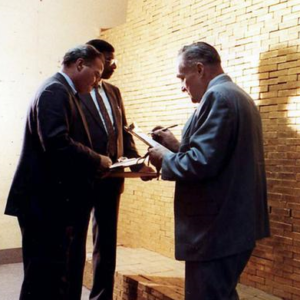 While there are a myriad of paper 'gold' solutions offered in the global marketplace, most of these forms don't get you any legal ownership and possession of any physical gold and none is as safe as holding allocated gold bars or gold coins in your own possession, or safely stored in a secure vault in a stable jurisdiction. Exchange Traded Funds (ETFs) positioned in gold do e.g. not allow the holder to take physical possession of the underlying bullion. Another form of 'gold' investment is mining stocks which may provide leveraged exposure to the gold price but are exposed to company specific risk and the risk of nationalization. 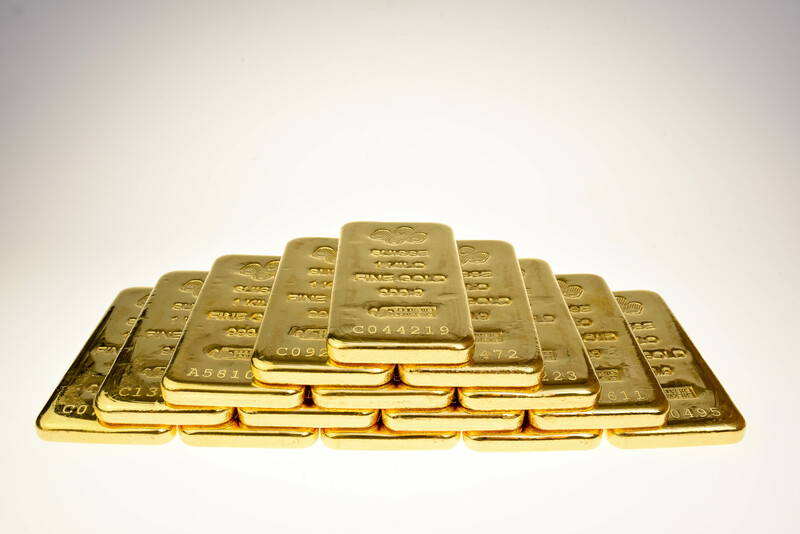 Physical gold is a tangible asset that can be held in your own possession as it is no one else’s liability. Physical gold is not issued by any central authority so there is no counterparty or default risk. Physical gold is the most stable unit of account and store of value known to man. Gold is money! Singapore is the ultimate jurisdiction in the world for buying and storing gold as there's no taxes for bullion, no reporting requirements and as it's the world's safest country with a strong rule of law. 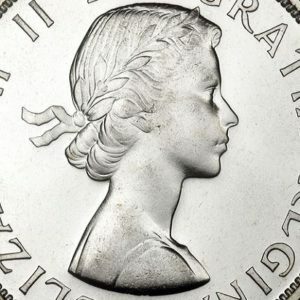 BullionStar offers a wide range of gold bars and gold coins from the world's most prestigious refineries and mints, including PAMP, the Royal Canadian Mint, Argor-Heraeus, and the Perth Mint. Customers can opt to take delivery of their gold, or store their bullion securely in BullionStar's high security vault in Singapore.